Martin Partners Recruits Senior Director to Genentech Inc. So. San Francisco, CA – Martin Partners, L.L.C. 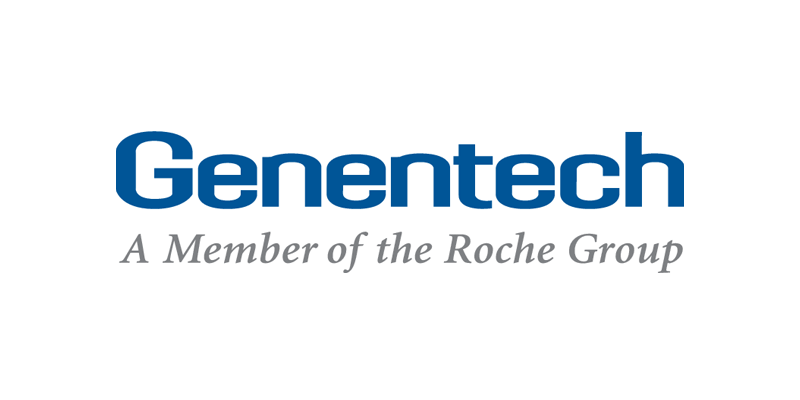 announces the recruitment of Ms. Megha Verma to the position of Senior Director at Genentech Inc., a worldwide leading biotechnology pharmaceutical company. Prior to joining Genentech, Ms. Verma was Director, Global Market Access at Pfizer.